A Commitment To Helping You Work Different. In 2014, Jonathan moved to New York to oversee the global expansion of PeopleDoc. The same year, Gartner recognized PeopleDoc as a “Cool Vendor” in the human capital management space. Not only has Jonathan negotiated, raised and secured more than $55 million in funding led by Accel and Eurazeo, he also established offices in France, UK, USA, Canada and Germany, with more than 150 employees, to support PeopleDoc’s incredible customer base. PeopleDoc currently counts more than 500 clients worldwide, including Starbucks, Coach, American Express, Georgetown University, HSBC and Nestlé. 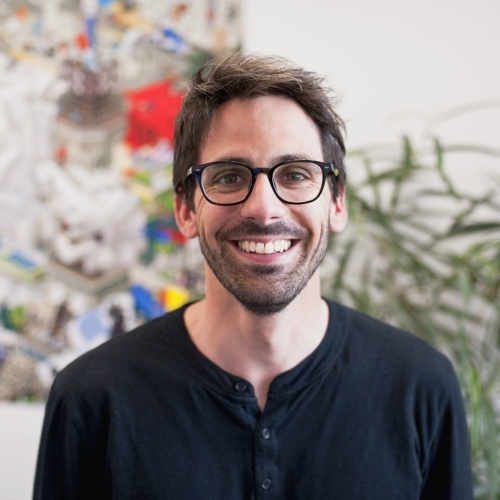 Clément Buyse is a co-founder and President of PeopleDoc. He holds a Master's degree in Science from l'Ecole des Mines de Nancy in Business from HEC Paris. Clement is in charge of R&D, product strategy, product lifecycle, and technical operations. He is fueled by innovation and his mission is to offer high-value solutions for the HR community. His number one metric is customer satisfaction. She has worked on Madison Avenue, run her own non-profit, and grown markets for Fortune100 companies. Throughout her career, she has enjoyed the benefits and surprises that come from managing teams of 5 to 50 around the world. 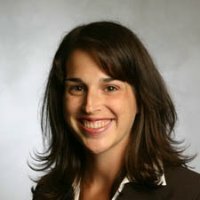 You can follow her on LinkedIn or twitter @stonemunsell. Yulia joined PeopleDoc in June 2014. 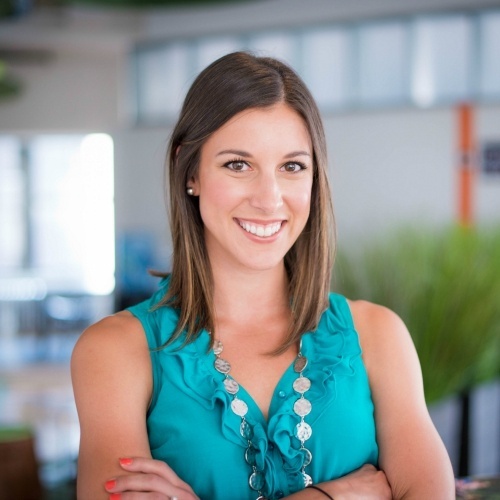 She leads PeopleDoc Financial operations and control globally. Prior to joining PeopleDoc, she worked as financial controller at Sage, then as a Senior Financial Auditor at PKF. Yulia has made a decisive contribution to the rapid international growth of PeopleDoc, playing a strong transversal role and driving the implementation of solid internal control and structuring financial tools (ERP and BI). 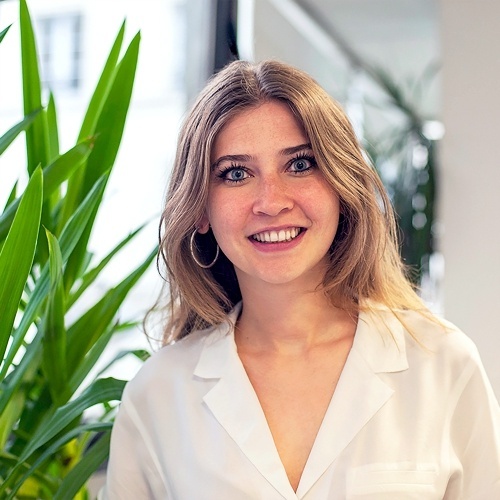 Yulia possesses several degrees in Finance, including IAE's Master 2 "Audit and Control of International Companies" and French Charted Accountant (memorialist) diploma. Benjamin Cadars is Vice President of Product Management at PeopleDoc. Benjamin joined PeopleDoc in 2008. He leads product strategy and focuses on helping HR deliver the best administrative services to employees in the cloud. His mission is to transform the way HR and employees interact on administrative tasks to make it paperless, streamlined, secured and pleasant. 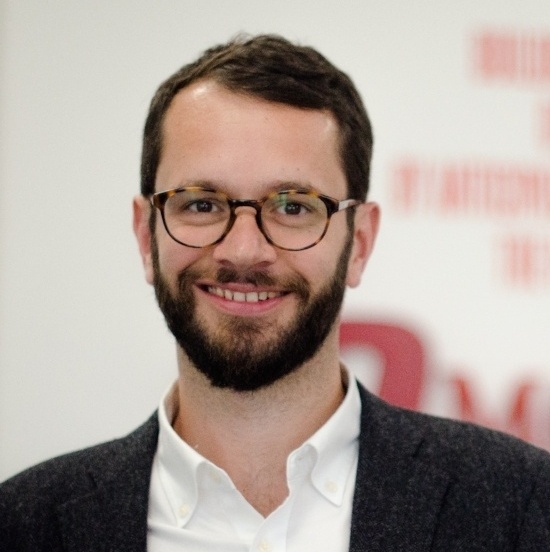 Benjamin holds a Master in Management from EDHEC Business School. 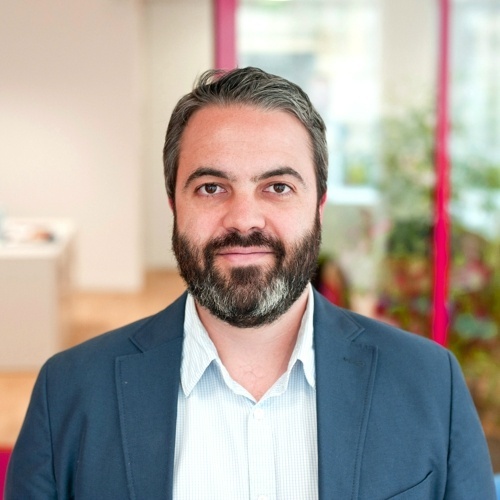 Philippe Christophe joined PeopleDoc in January 2013 as VP Sales in France. 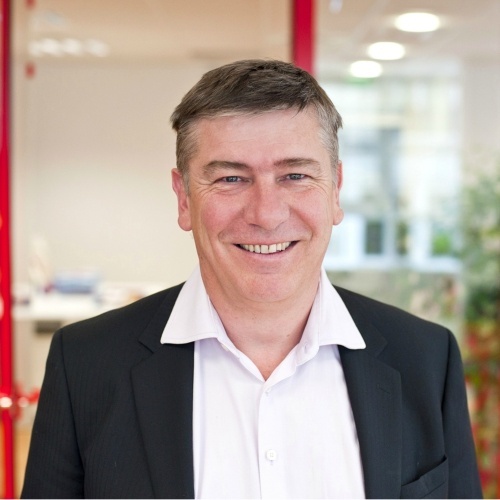 Philippe has 20 years of sales experience in the HRIS environment at ADP and SD Worx. He holds a master's degree in Management from the university of Paris-Dauphine. 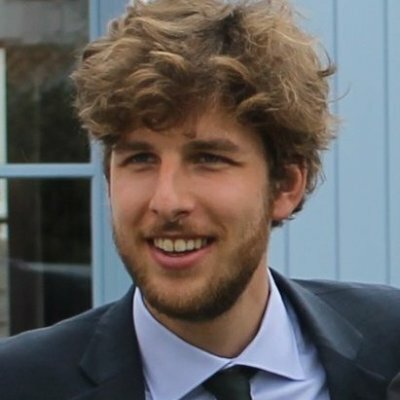 Thibaut Decaudain leads the development team at PeopleDoc. He oversees design, testing and deployment of the PeopleDoc solutions. Thibaut holds a degree fin Computer Science from Supélec and a master degree in business from HEC Paris. 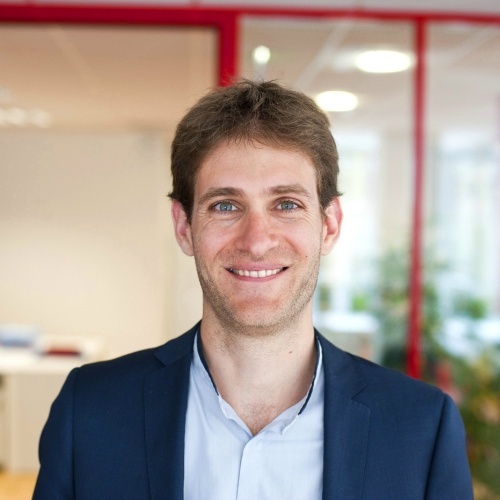 As VP Operations, Fabien Lerays is in charge of Implementation Services and Customer Care France. He is focused on day-to-day customer satisfaction and make everyone an ambassador of PeopleDoc solutions. He holds a degree in Engineering from Mines ParisTech and a degree in Finance from ESSEC. He joined PeopleDoc in March 2010. 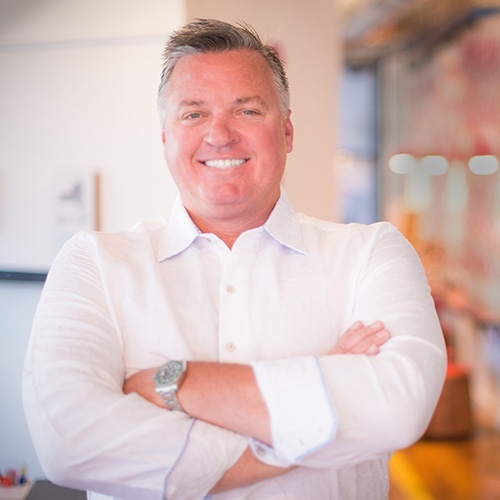 For over 20 years, Jim has been working in the software industry with leading companies like SuccessFactors, SAP, Commerce One, Valchemy and ADP. 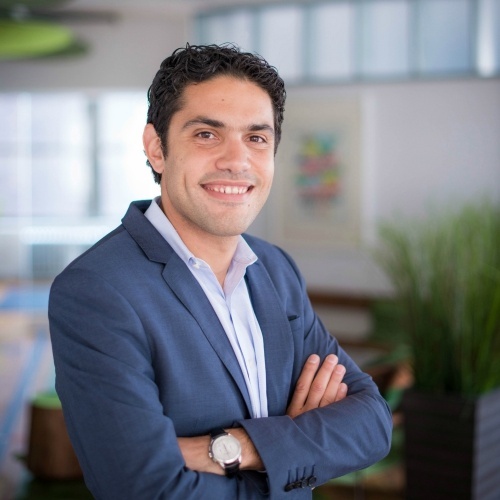 He has extensive Cloud experience with the Software-as-a-Service (SaaS) business model, and deep expertise in global sales, marketing, strategic alliances, channels, corporate strategy and customer success. 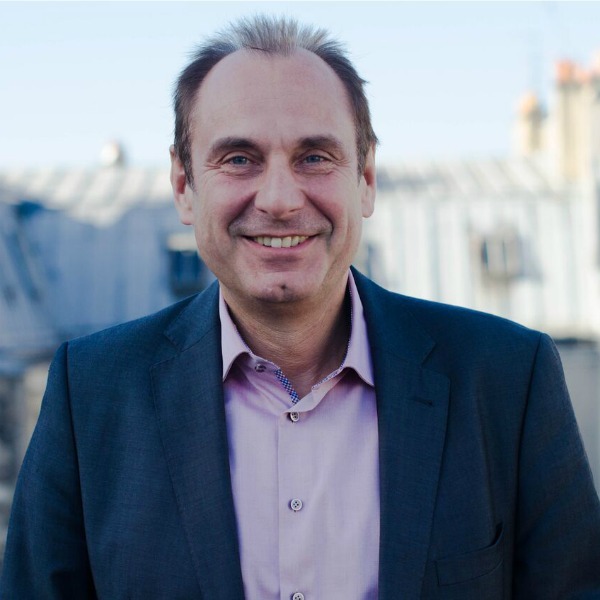 Yann Perchec is PeopleDoc's Chief Technology Officer. 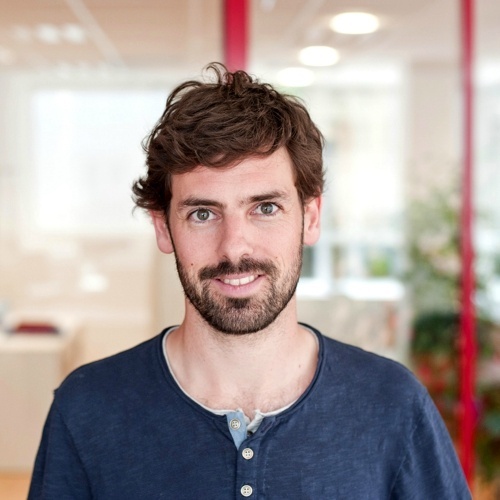 Yann joined PeopleDoc in 2009 after several years in R&D in both Software and Services companies. Yann is in charge of the PeopleDoc solution architecture and infrastructure. His focus includes security and privacy. 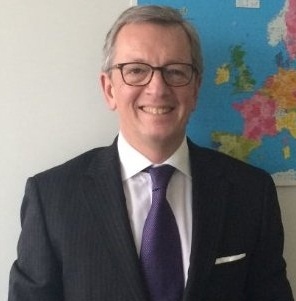 Philippe Raynaud joined PeopleDoc as country manager for France in 2015. 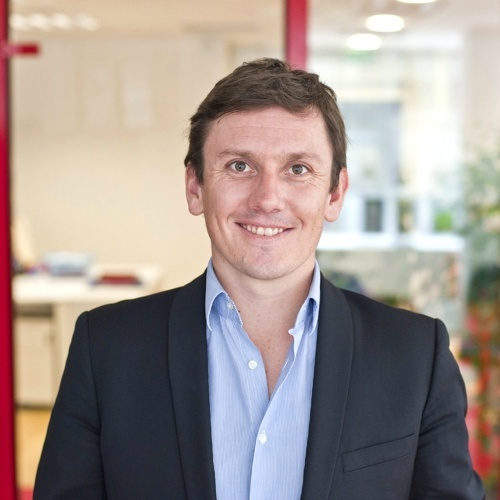 Before joining PeopleDoc, Philippe was General Manager of ADP France. He holds a master's degree in Information Technology from the University of Paris-Sorbonne. Dominique Slavicek is Country Manager of UKI &Nordics at PeopleDoc. He joined PeopleDoc in January 2017 to drive sales results and help strengthen strategic alliances. Dominique brings over 35 plus years of global sales and business development experiences. 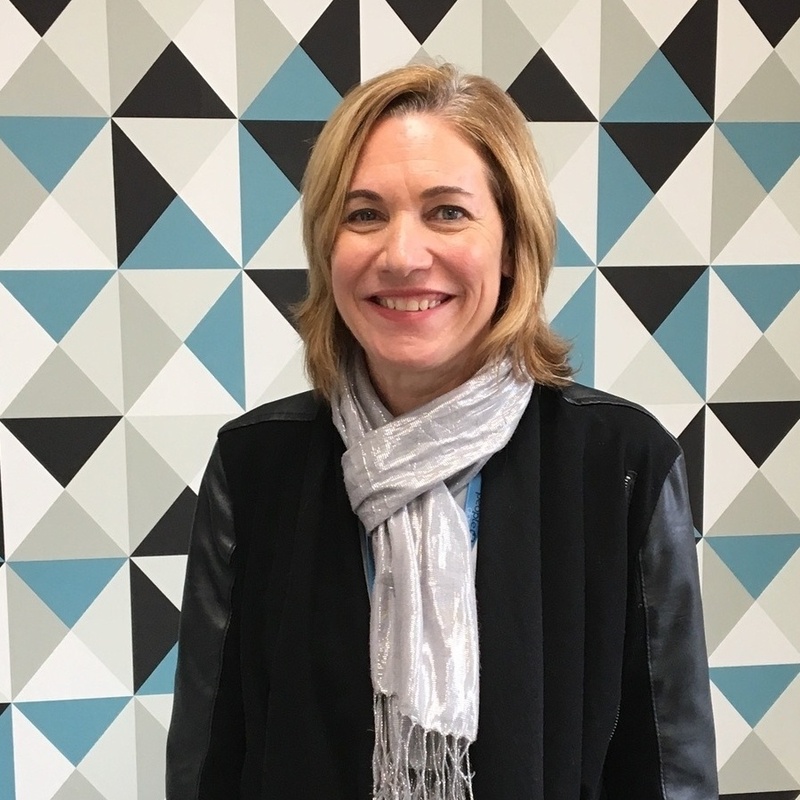 Before joining PeopleDoc, Dominique has held a variety of senior management roles at ADP and a number of international assignments serving HR professionals. 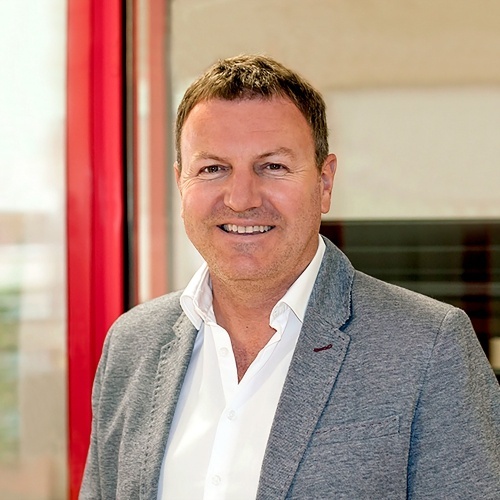 Wieland Volkert joined PeopleDoc as Country Manager for Germany in 2015. Before joining PeopleDoc, Wieland was the country Sales Director at ServiceNow in Germany. Wieland has been in management positions for over 25 years, helping to build new companies and business units. Prior to PeopleDoc, he led teams at BEA Systems, SUN Microsystems, JBoss and SAP. Wieland holds a Master’s degree in Marketing & Sales. Antoine Roubaud manages all aspects of customer services (Implementation, training, and post go-live customer services) in North America. He shares his global project management experience to setup all PeopleDoc modules for our clients. Beata Wright is the Senior Vice President of Global Alliances and Channels at PeopleDoc. With over 17 years in the HCM space, Beata is responsible for the ongoing development and execution of PeopleDoc’s expansive global partner network. Prior to joining PeopleDoc, Beata was at WorkForce Software where she lead the global SAP SolEx partnership, focusing on enablement and sales programs for their global sales organization and VAR ecosystem. 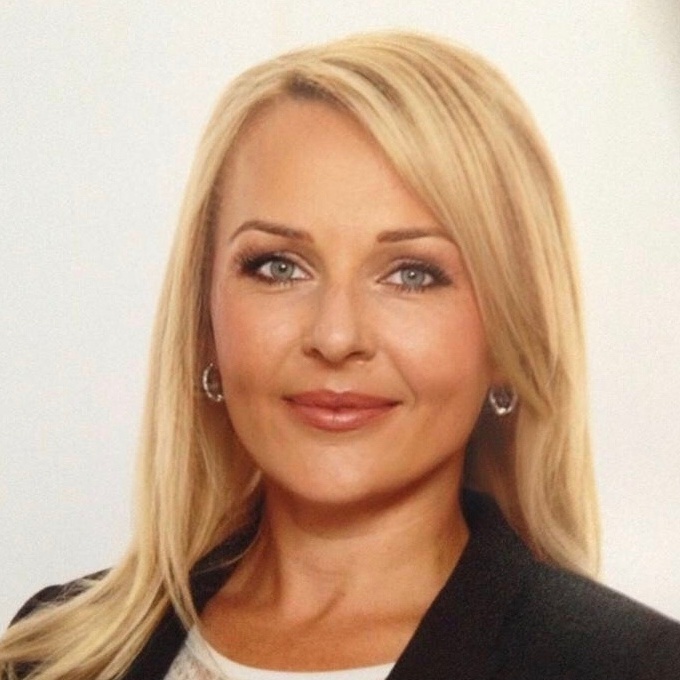 Beata brings extensive experience in international partner management, go-to-market strategy, marketing, and strategic enablement and sales programs.